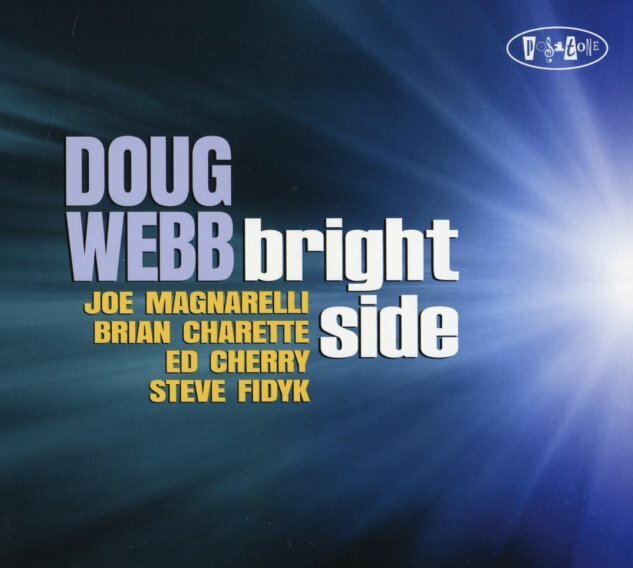 Doug Webb's a tenorist we're really growing to love and love more with each new record – a player who can come on with a bold, soulful punch at some moments – then carve these fluid lines at others, which he does wonderfully here alongside the organ of Brian Charette and guitar of Ed Cherry! The mix of both instruments is used in a way that's post-soul jazz – creating an open palette of colors, rhythms, and opportunities for new sorts of action – that sense of new discovery that we love so much on the later recordings of Hank Mobley, where familiar elements are reshuffled in a beautiful way – all to further the genius of the leader on tenor! Webb's playing here really lives up to that promise, and gets great help in the frontline from Joe Magnarelli on trumpet. Steve Fidyk plays drums, Charette handles the basslines on the organ – and titles include "Doctor Miles", "The Drive", "Society Al", "Silver Lining", "Lunar", "One For Hank", and "Melody For Margie". © 1996-2019, Dusty Groove, Inc.